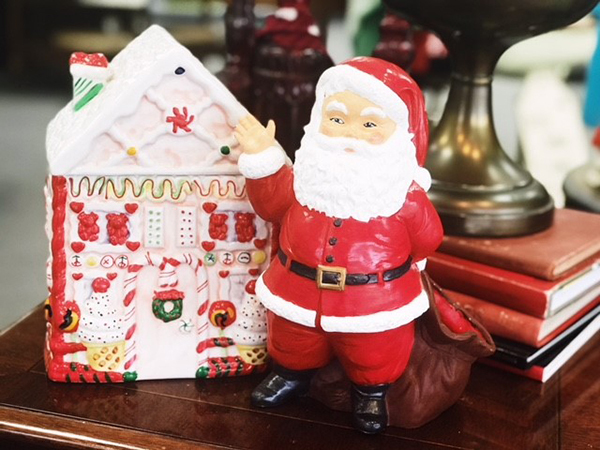 With Thanksgiving behind us, we are in full winter-holiday mode and our Styled by Goodwill Pop Up shop in Historic Valley Junction has all the trimmings to have you and your abode sparkling for the season. Adding a few glamourous touches around your house can kick things up a notch for party hosting season. 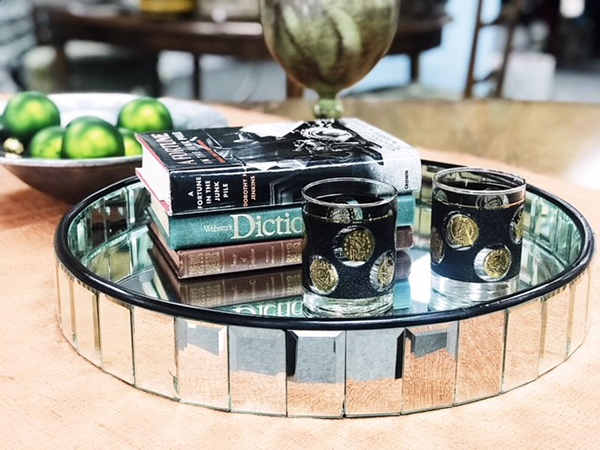 These glitzy black and gold glasses presented on a mirrored tray will have your guests feeling festive in no time. 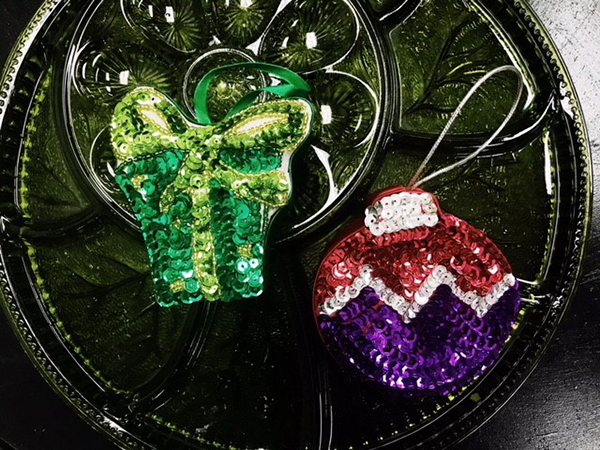 Spread the holiday cheer throughout your space with smaller items like these sequined boxes, also perfect for a pop of color! Simple additions to your everyday decor will make your event feel special and pulled together. There’s a sense of nostalgia that comes along with unpacking our decorations and ornaments each year. Incorporating some of these vintage (sometimes kitschy) elements is a fun way to pay tribute to all of our Christmases past. 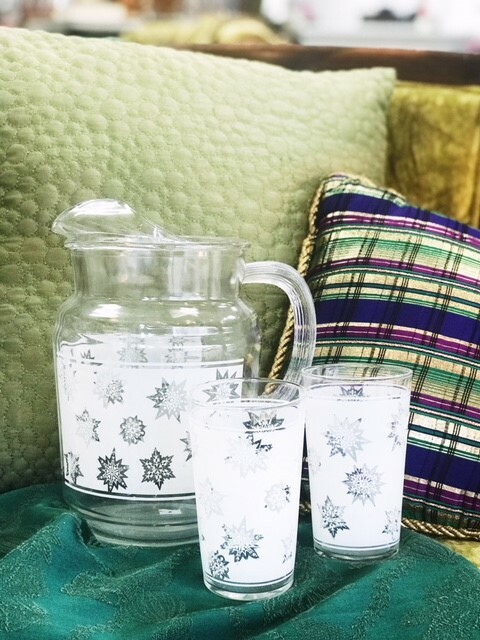 We’re pretty sure that everyone’s grandma had this snowflake patterned drink ware to serve eggnog with! 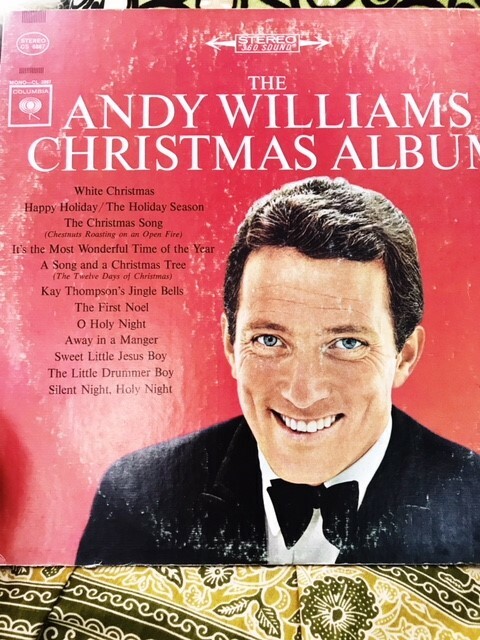 Put on the Andy Williams Christmas vinyl, and you’ll be transported back in time! 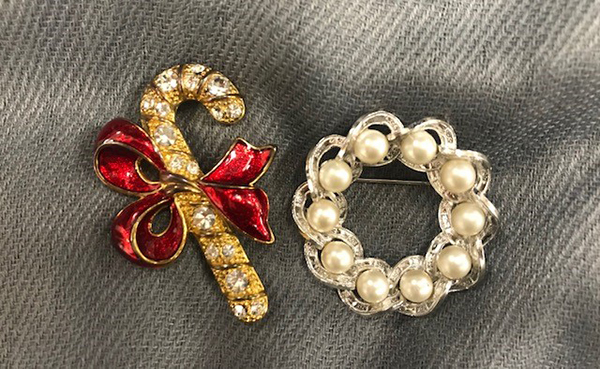 FASHION TIP:To really nail holiday nostalgia, add a vintage brooch (or two) to your coat. Holidays through the eyes of a child is pure magic. 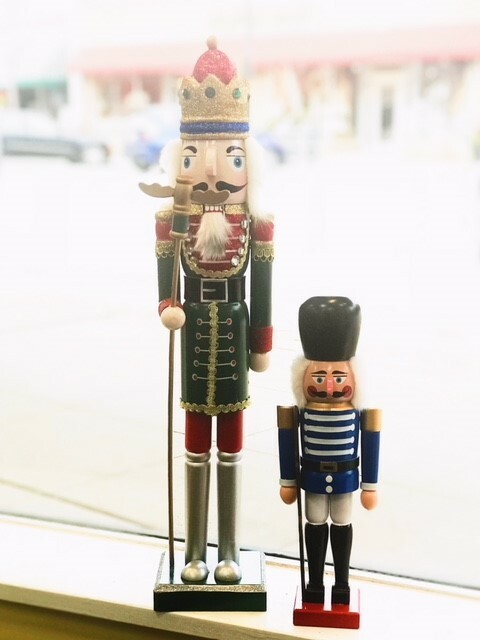 We love decorating with nutcrackers and gingerbread houses to capture that whimsical and childlike spirit. 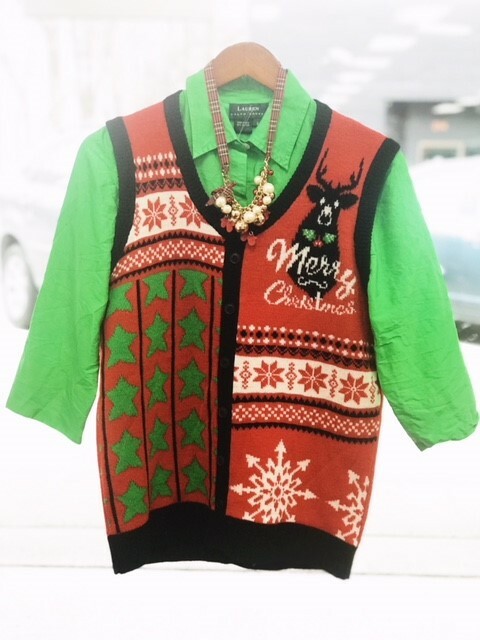 FASHION TIP: What’s more whimsical than a Christmas sweater?! We’ve got cute, silly, and yes, tacky options for all your sweater needs. 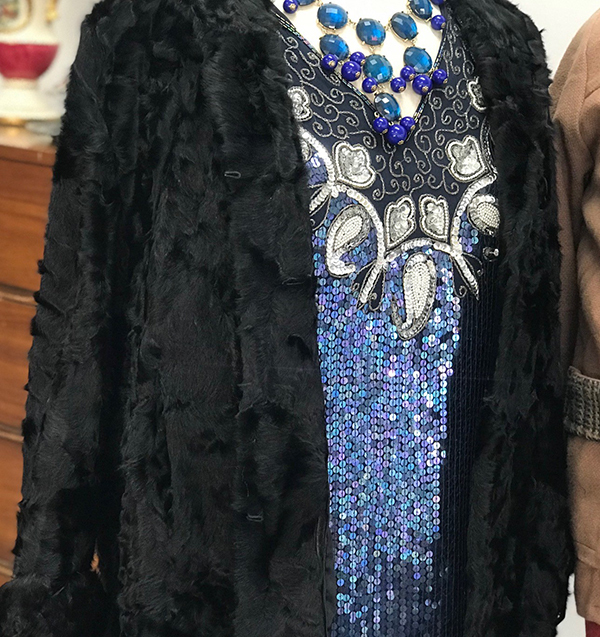 Whether your look is glam, whimsy or vintage this holiday, Styled By Goodwill has something in store for you. 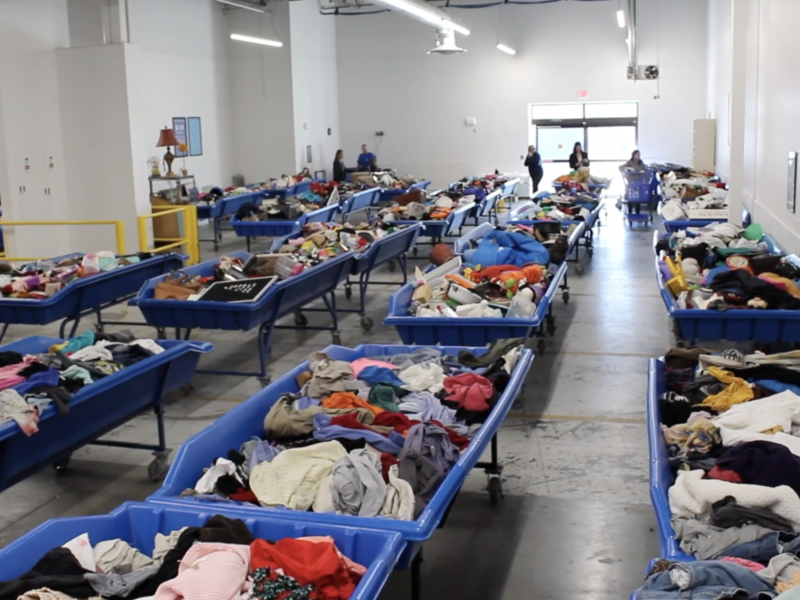 We get new inventory daily, so check back often! 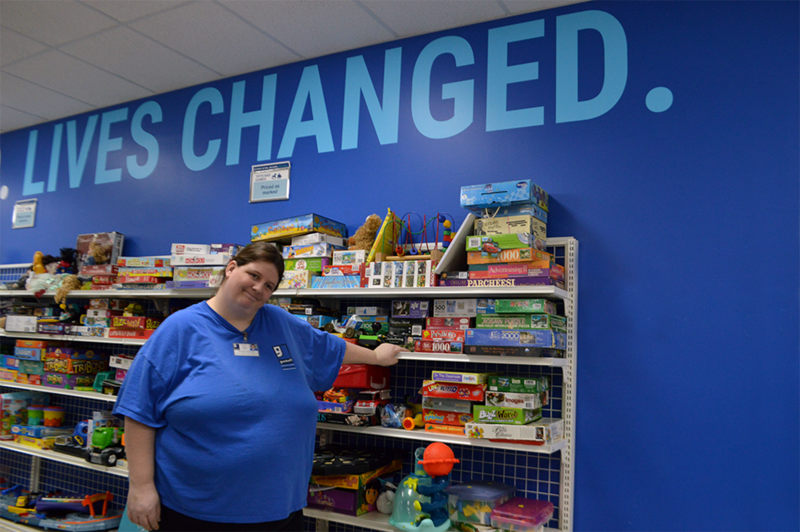 Remember, this shopping experience is only open through the holiday season! More details on the pop up store can be found here.